BiSS operates synchronously, serially and cyclically via two unidirectional lines. 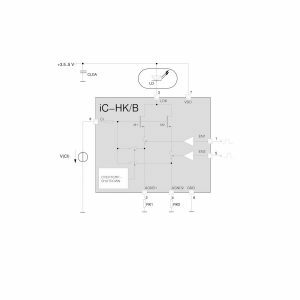 As the main feature BiSS in addition communicates bidirectionally, both in B and C (continuous) mode. 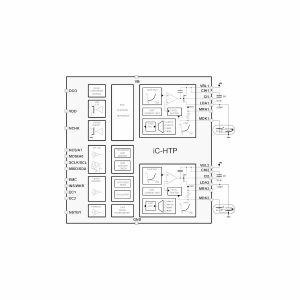 faster depending on the line drivers used (up to 10 MHz with RS422 and 100 MHz with LVDS). BiSS can request processing times in all models and is suitable for safety applications thanks to its CRC, error messaging and warning features. 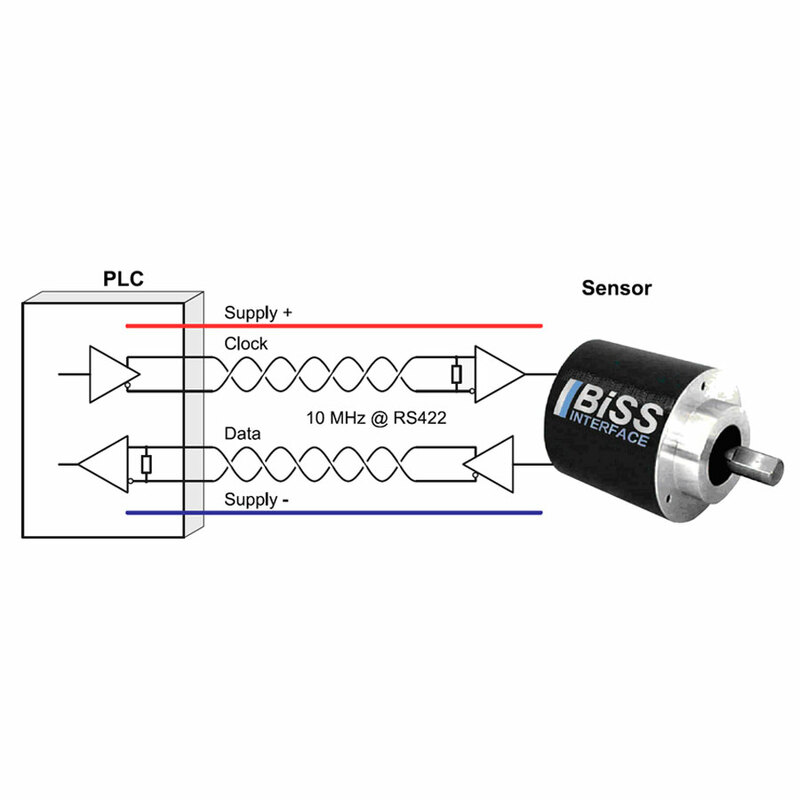 BiSS can also be used in sensor buses and can operate actuators via two additional lines. 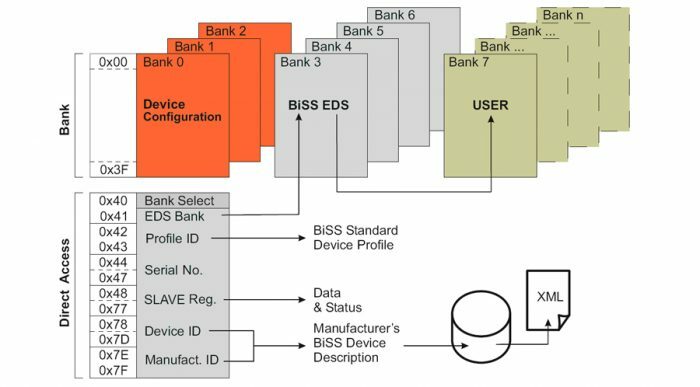 The BiSS interface is the ideal interface for sensor and actuator networks, in motion control systems (especially with real-time critical motor feedback) and in machine networking. additional measures, monitoring and diagnosis; also for electronic identification and OEM data access. The memory mapping for device identification, serial number, EDS and OEM data range (electronic ID plate) is defined. All transferred requests and register data, as well as each single cycle channel data, are CRC secured when transmitted, and with an individualised start value, an identification in safety relevant systems is possible. As well as point to point, bus structures are implementable with the BiSS interface. An unlimited count of devices is supported. With a common clock all activities are triggered simultaneously.